“My dancers expect me to deliver because my choreography represents their livelihood. The presenters in Los Angeles expect the same because they’ve sold a lot of tickets to people with the promise that they’ll see something new and interesting from me. “The theater owner (without really thinking about it) expects it as well; if I don’t show up, his theater will be empty for a week. 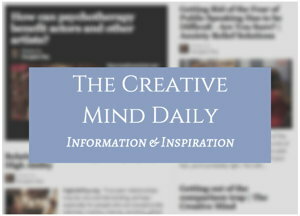 That’s a lot of people, many of whom I’ve never met, counting on me to be creative. “But right now I’m not thinking about any of this. I’m in a room with the obligation to create a major dance piece. The dancers will be here in a few minutes. What are we going to do? “To some people, this empty room symbolizes something profound, mysterious, and terrifying: the task of starting with nothing and working your way toward creating something whole and beautiful and satisfying. “It’s no different for a writer rolling a fresh sheet of paper into his typewriter (or more likely firing up the blank screen on his computer), or a painter confronting a virginal canvas, a sculptor staring at a raw chunk of stone, a composer at the piano with his fingers hovering just above the keys. 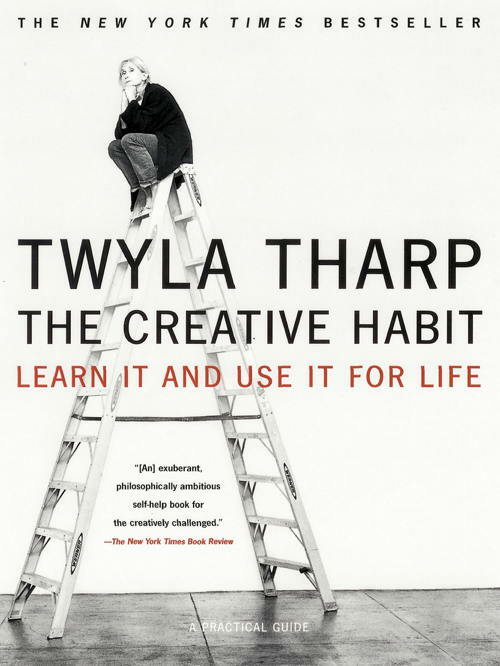 “Some people find this moment — the moment before creativity begins — so painful that they simply cannot deal with it. They get up and walk away from the computer, the canvas, the keyboard; they take a nap or go shopping or fix lunch or do chores around the house. They procrastinate. In its most extreme form, this terror totally paralyzes people. 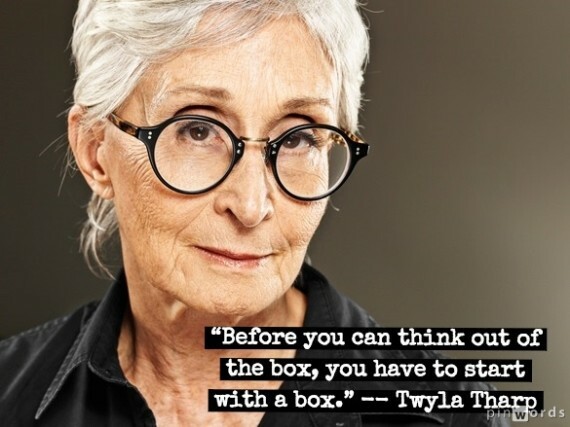 From article 60 Seconds With Twyla Tharp by Fast Company Staff, July 30, 2012, fastcompany.com. 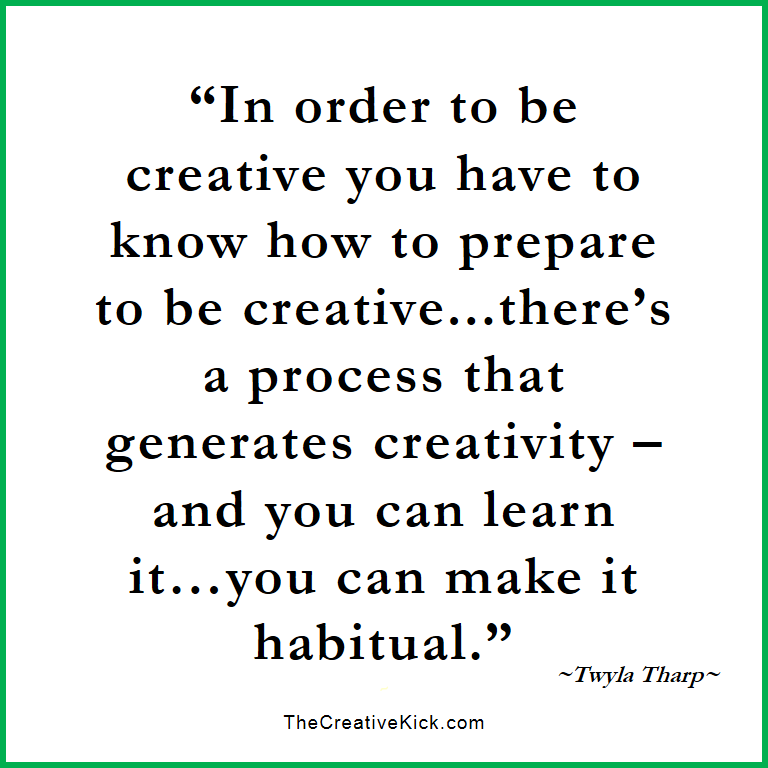 From my post What Inspires Our Creative Work? 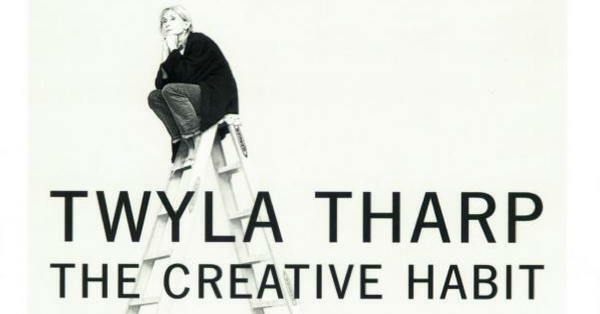 Twyla Tharp “has choreographed more than one hundred sixty works: one hundred twenty-nine dances, twelve television specials, six Hollywood movies, four full-length ballets, four Broadway shows and two figure skating routines.